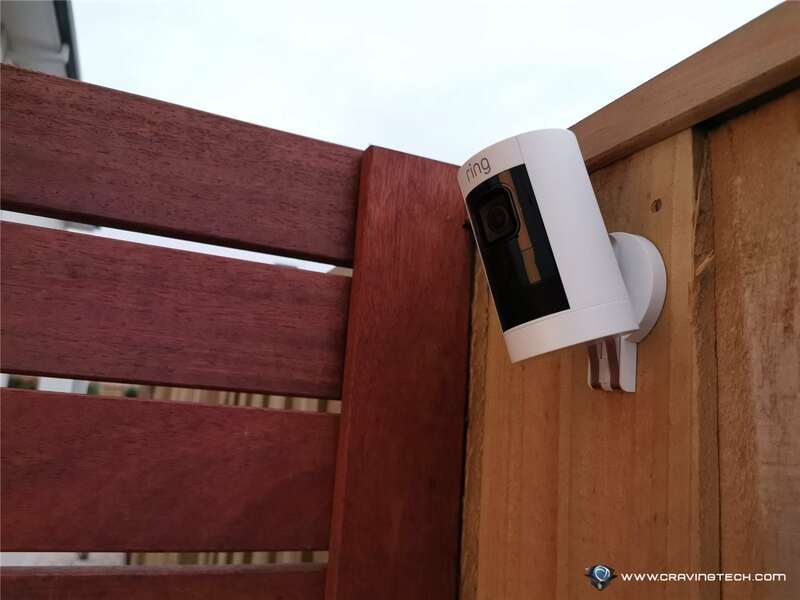 Ring Stick Up Cam Battery Review – This latest product from Ring is definitely their most versatile security camera that can be placed either indoor or outdoor, thanks to the highly adjustable mounting bracket. 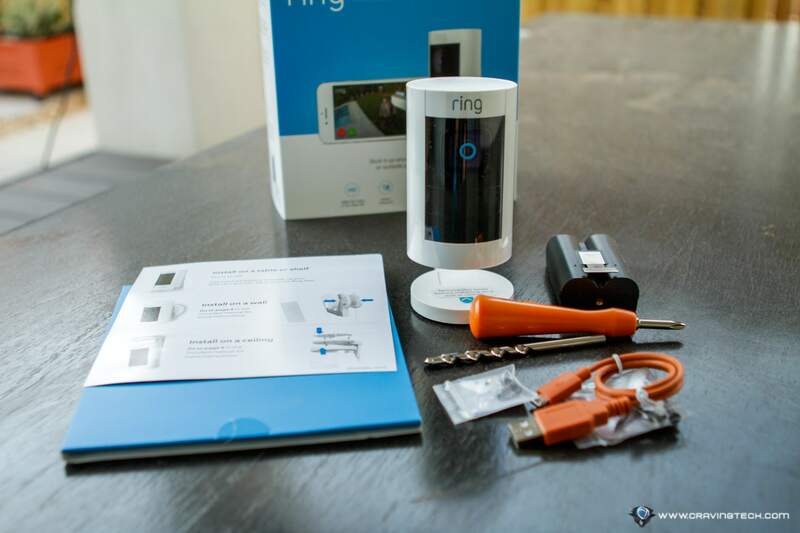 Ring Stick Up Cam Battery makes it perfect for monitoring your living room and entrance when you are away to work or for a holiday. 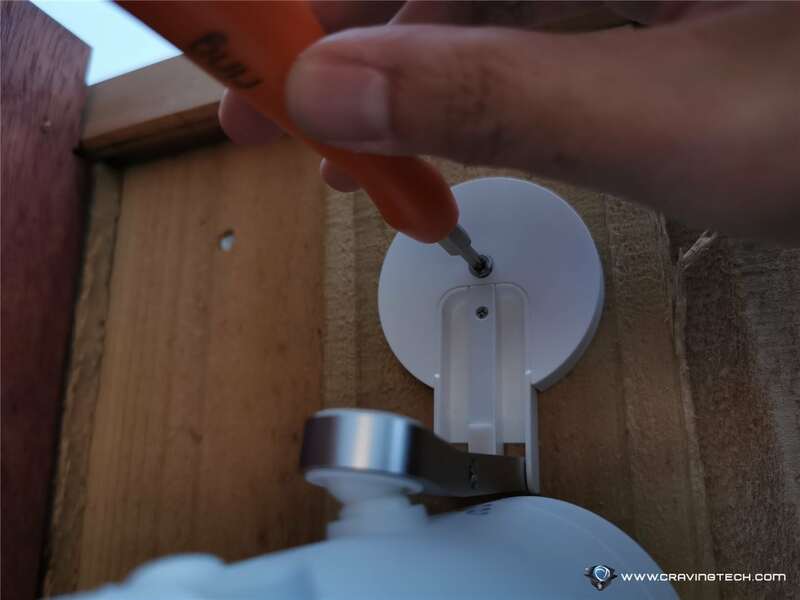 With just a twist of the mounting bracket, you can place the Stick Up Cam on a flat surface like a desk or cabinet, on the ceiling (topside down), or on a wall. This model runs on battery so the positioning is flexible as you do not need to have a power socket nearby. Product is well-packaged and includes all the necessary screws and bolts for various installations around your home. You still need a power drill if you want to mount it on a ceiling or wall though. 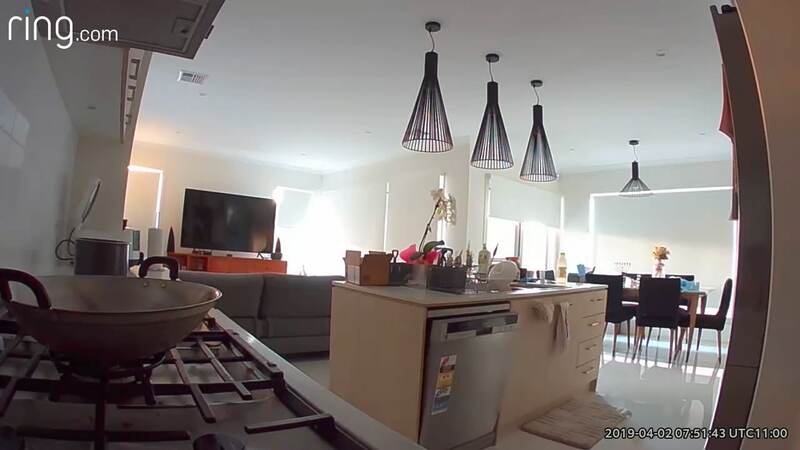 If you use the cam inside your house, then things get really simple as you can get away without having to drill into anything. Unless of course, if you want to place on the ceiling to get a better viewing angle. 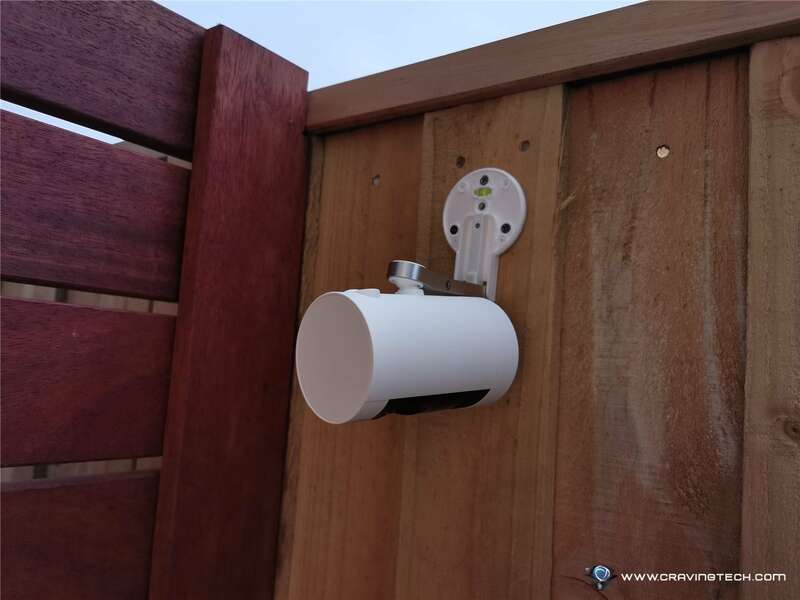 For example, you can place it on a kitchen bench to monitor your living room, backyard, or in my case, I installed it next to my side gate to monitor the secondary access to the house (plus the electricity junction box). 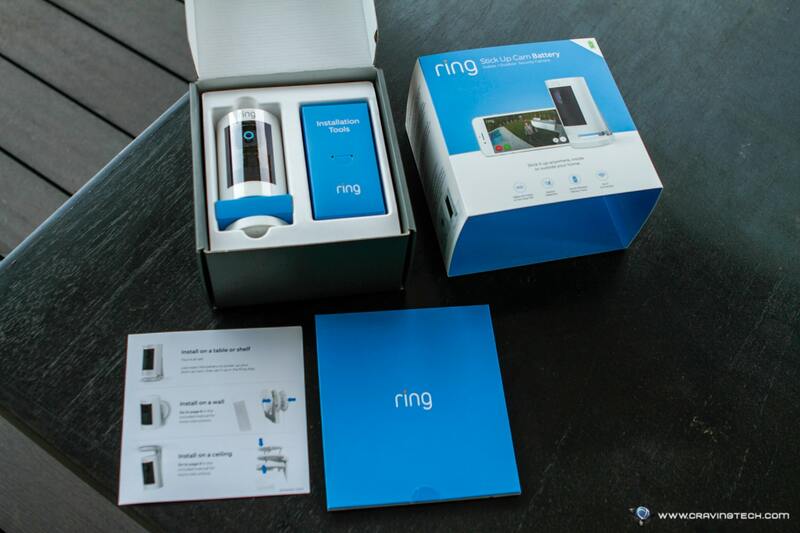 Note that I already have the Ring Video Doorbell Pro near my front door and a Ring Spotlight Cam Battery set up on one side of the house, so make sure to check my reviews on them as well while you are here. Ring Stick Up Cam Battery has a really good clarity. When all lights go off, it doesn’t disappoint either, thanks to its Night Vision mode. The lens covers a good angle of 115° horizontal and 65° vertical, capturing a wide area. Like other Ring security cameras, the Stick Up Cam Battery has Two-Way Talk so you can speak through your phone and hear what’s happening on the scene with its built-in microphone & speaker. Unlike the Spotlight Cam Battery, however, the Stick Up Cam Battery does not have a spotlight and alarm feature. The only difference that the Spotlight Cam Battery & Stick Up Cam Battery (as far as I’m aware of) is the mounting bracket. 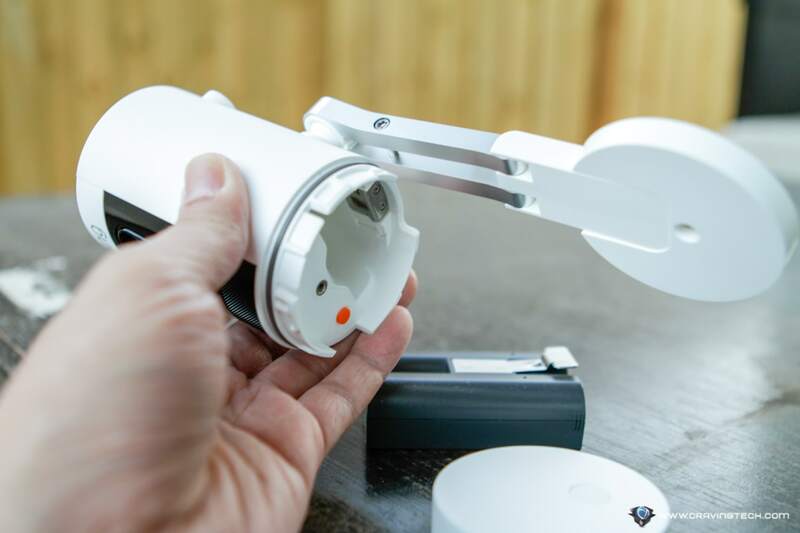 With Spotlight Cam Battery, you have to mount it on something (like a wall, ceiling, etc) but with the Stick Up Cam Battery, you can place it on a flat surface. Price wise, the Stick Up Cam Battery is only AU$10 cheaper than the Spotlight Cam Battery. Speaking of battery, the battery compartment is easy to open but can be secured with a screw if you wish. I usually let the battery charged overnight but I have a spare Ring battery handy to swap over. You can also purchase a separate Solar panel accessory to power your Ring camera – something that I’d love to try and review at some point. The Motion Zones setting is different from the Spotlight Cam Battery. It now has a live screen capture to show where the zones are (making it easier to see which zones cover what), but does not have a distance slider like the Spotlight Cam Battery. So I can’t really say whether this change is for the better or worse. If you subscribe to the Ring Protection Plan, all videos will be stored and shareable for up to 60 days. 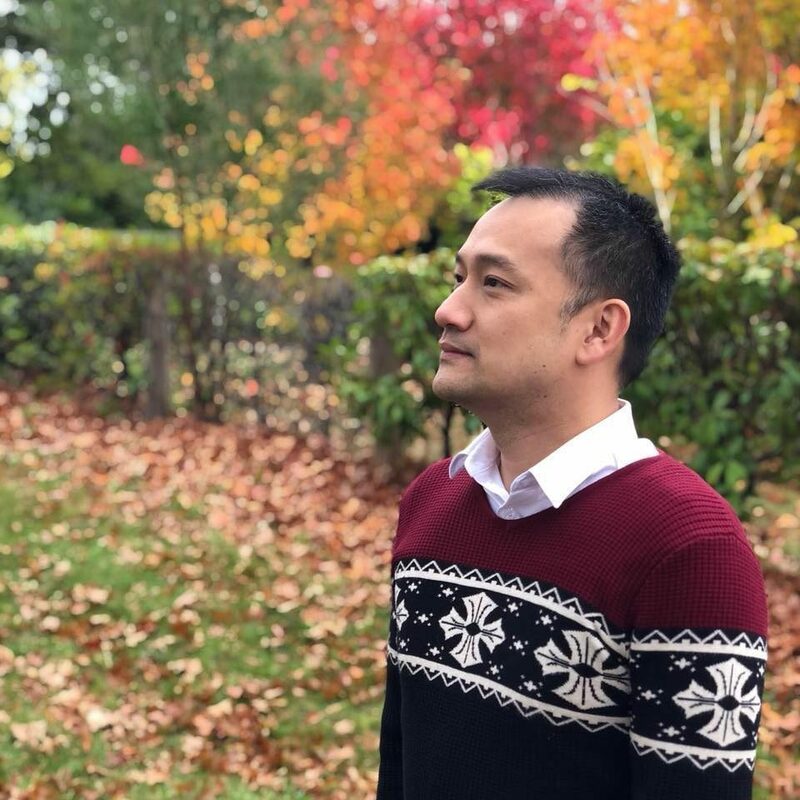 I still think Ring should at least give a few free days of free cloud storing without subscription needed because other competitors are more generous. For example, NETGEAR Arlo offers 7-days of cloud recording for free, Swann is offering 2 days, and D-Link is offering a day for up to 3 cameras. Ring also supports Alexa now so you can use your voice to check for live feed and stuff, but I personally prefer using the Ring app. 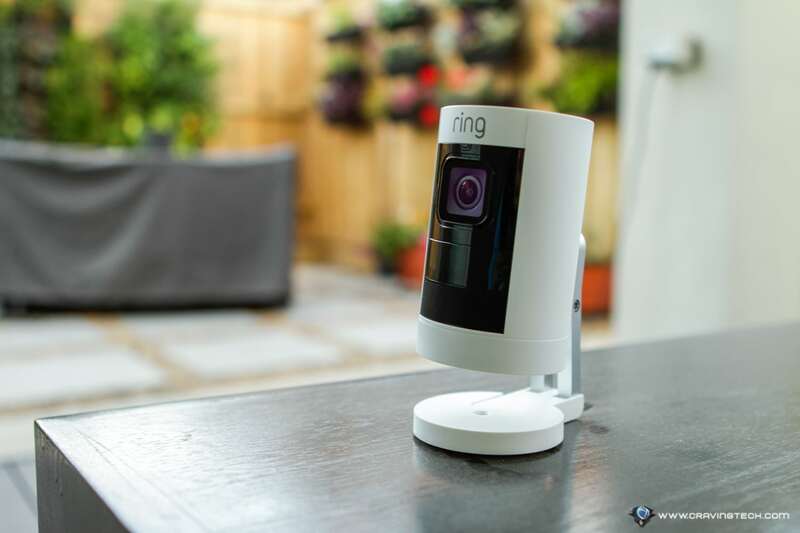 Ring Stick Up Cam Battery offers a versatile solution for setting up Ring security camera in both indoors and outdoors. It comes with an adjustable mounting bracket that allows you to place the camera on a flat surface, ceiling, or a wall. 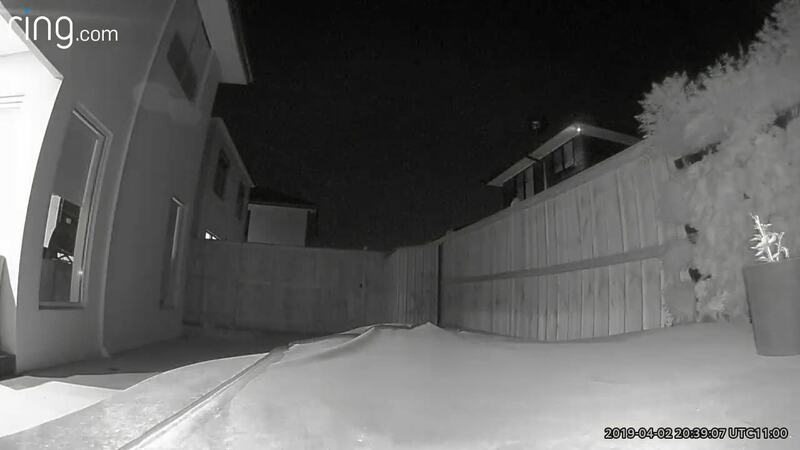 With this flexibility, you’ll find smarter ways to position the camera to get the best possible angle to monitor a specific area of your house. If you are looking for an indoor security camera, then the Ring Stick Up Cam will definitely fulfill your needs. You can move it around your house easily as needed (for example, as a baby monitor near the crib on a daily basis and then move it to your living room when you are away for holiday with the family). If you are thinking to place it outdoor, however, I’d recommend just getting the Ring Spotlight Cam battery instead. For just AU$10 more, you’ll get an extra 110-decibel alarm, extra battery compartment, and a spotlight when motion is detected. They both can also be hooked to Ring Solar panel later on. 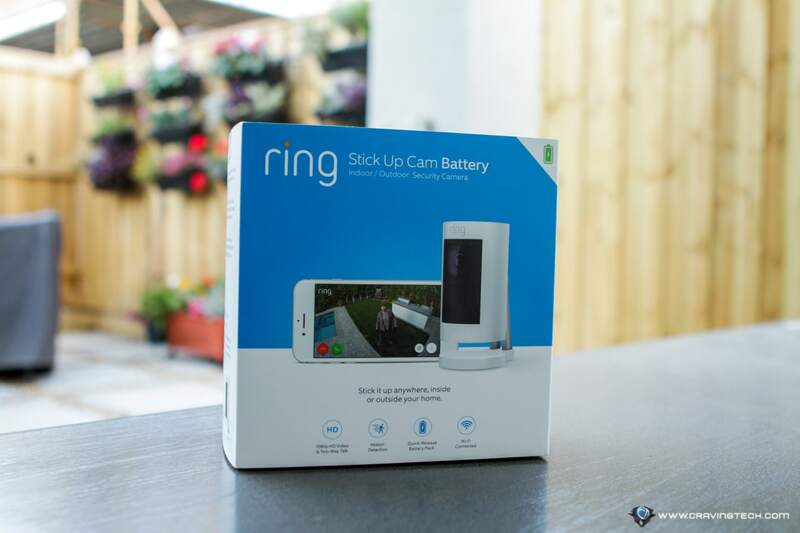 In my opinion, Ring should reduce the cost of Stick Up Cam Battery even lower to make it more appealing price-wise. 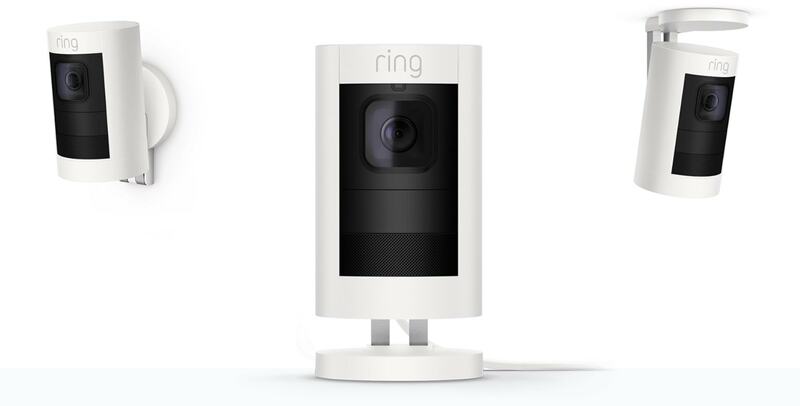 Ring Stick Up Cam Battery is available for AU$319 at Ring website and major retailers around Australia. Also available at Amazon.